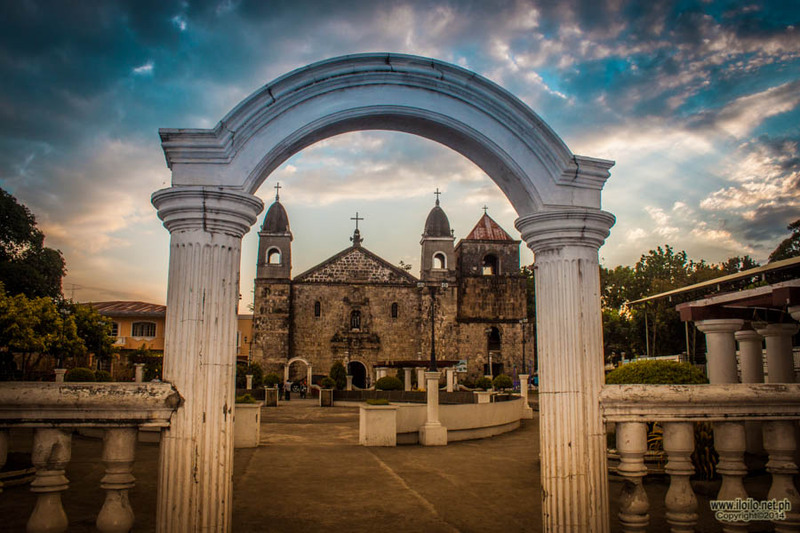 Having been colonized by Spain for more than three centuries, the presence of undoubtedly beautiful churches is not new in Iloilo. 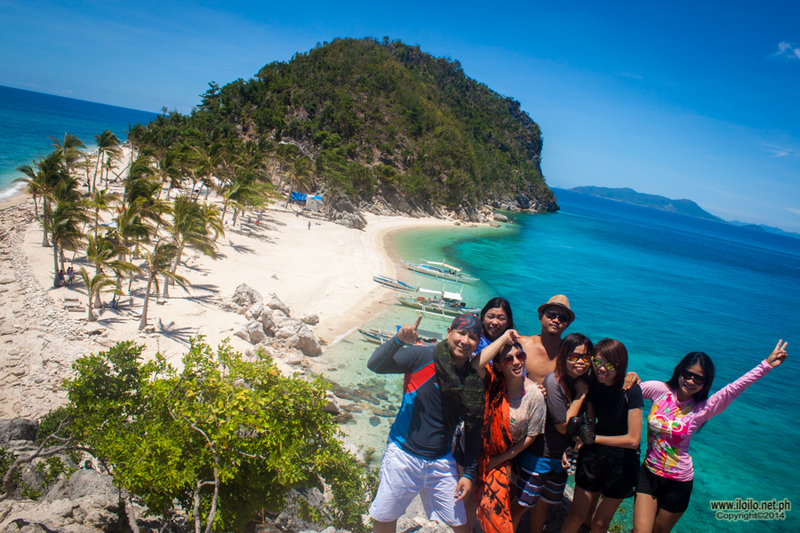 Aside from the world-renowned Miag-ao Church, there are other churches that you should not miss in the province. 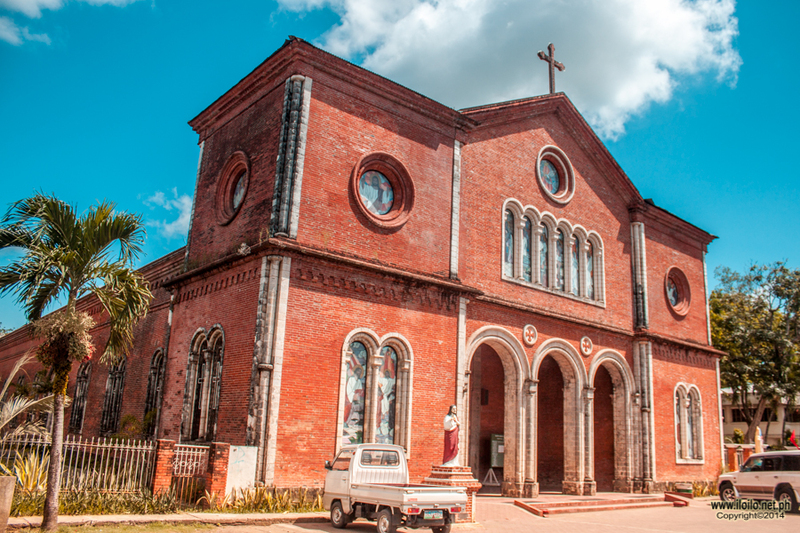 One of which is the San Juan Sahagun Parish Church in the town of Tigbauan, Iloilo. 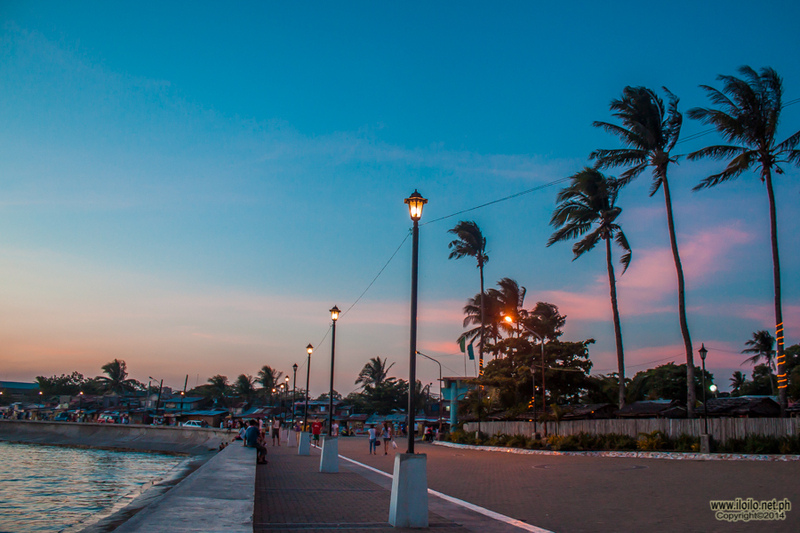 From the city, you can take a Tigbauan jeepney at the Iloilo “Super” Terminal. 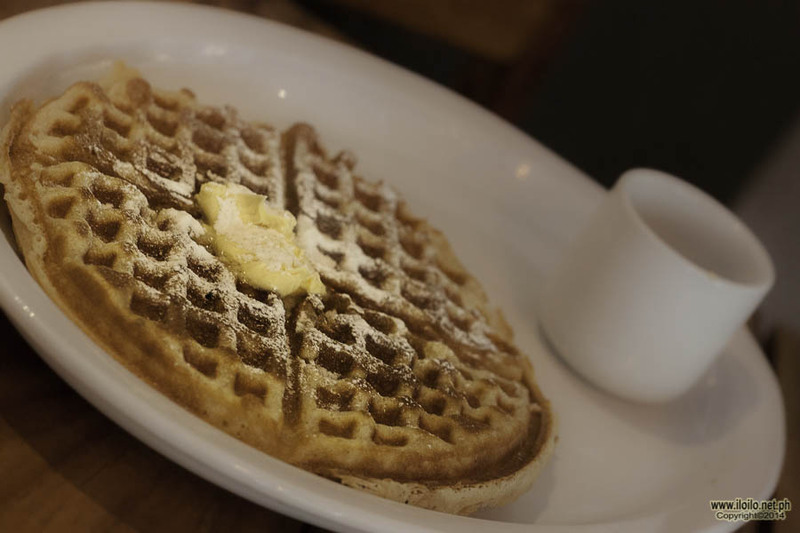 It will just take you an hour or less and will cost you not more than Php 40.00 per person. Ask the driver or usually the assistant of the driver, who collects the fare, to drop you off in front of the Tigbauan Church which is just along the highway. 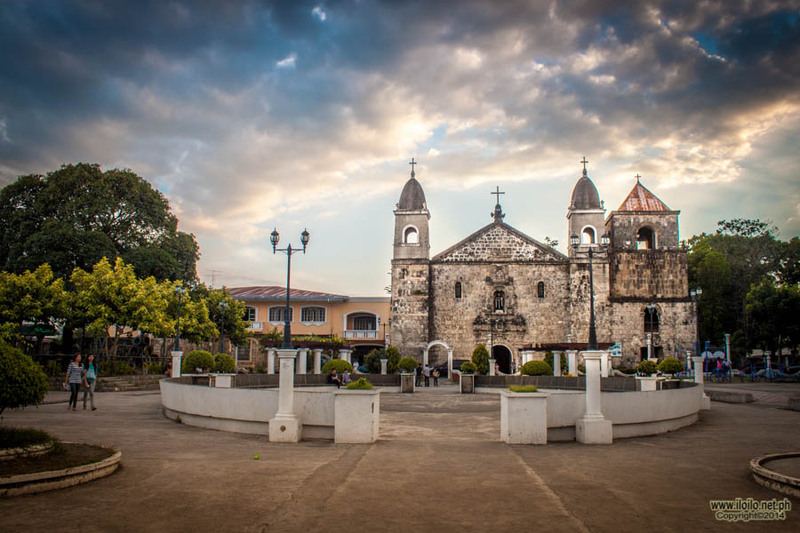 Tigbauan’s church is commonly coined especially by people in the field of architecture as a Churrigueresque church. Churrigueresque is a Spanish Baroque style consisting of sophisticated sculptural architectural ornament, which was a very popular design back in the 17th century. This architectural design’s distinguishing factor is its extreme, expressive and extravagant decorative detailing, normally found above the entrance on the main façade of an infrastructure. 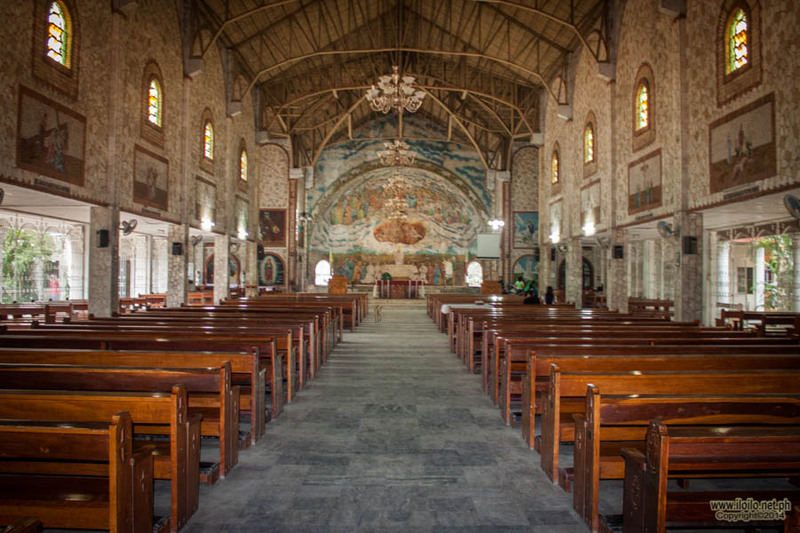 At present, the face of Tigbauan’s church follows a Mexican plateresque style. At its centre you can find the seal of the Augustinian order interspersed by a retablo-like floral fresco occupying most of the centre. Just above the seal is a niche housing the town’s patron saint, San Juan, with pillars on both sides adorned with flowers. The relief is completed with another patron of the town, Sto Niño, the Child Jesus. In 1575, the original structure of the church was built. The church had steadfastly stood against innumerable disasters for its hundreds of years of existence. Unfortunately the one that pushed it a little too much is the Lady Caycay, an earthquake in 1948 which led to its destruction, leaving only the façade, the bell tower and a few columns of the convent intact. 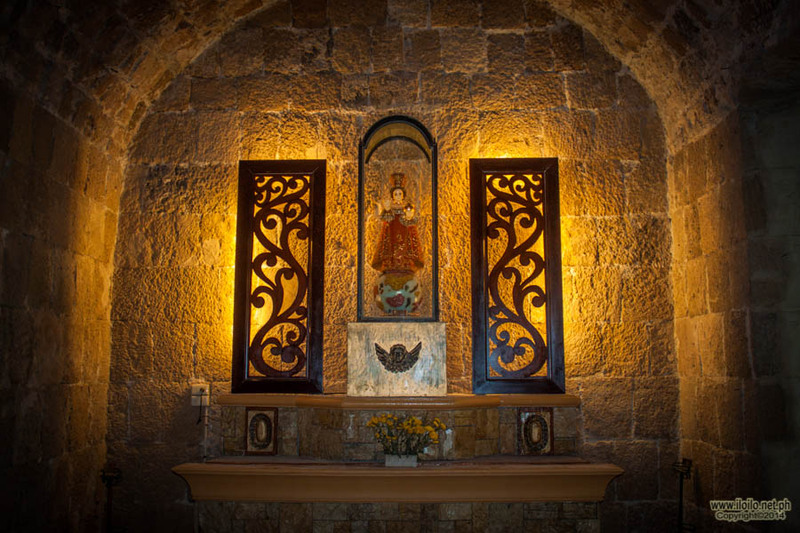 Not long after, it was rebuilt gradually and the final touches of its interior were completed in 1994 under the supervision of the then parish priest, Father Eleuterio Rojo Carton. Following the earthquake, the interior of the church was greatly damage. It may have been a blessing in disguise for it gave way to one of the most beautiful contemporary interior, made up of colourful stone murals. At first glance, you can say that it is just another painting on the wall, but if you look closer, you will be amazed on how the artists put together minute tile-like squares into wonderful religious images. 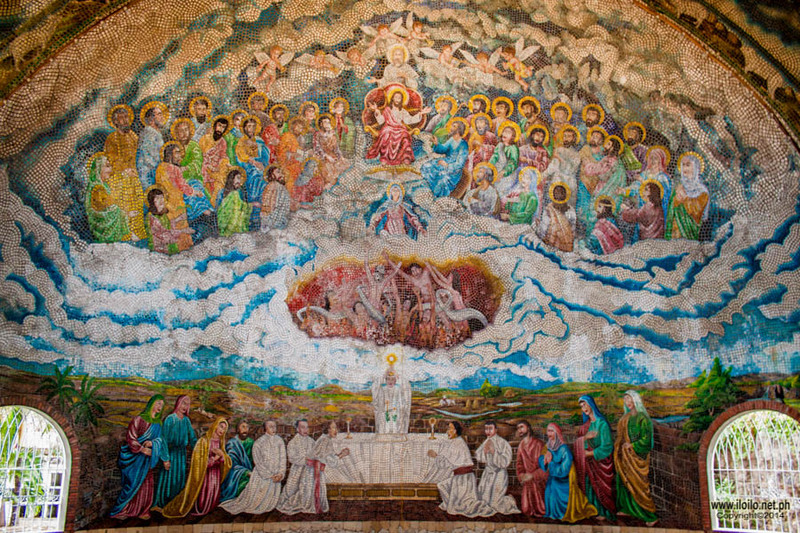 The biggest mosaic is found on church’s altar in a dome– depicting Jesus and his disciples, heaven, earth and hell. 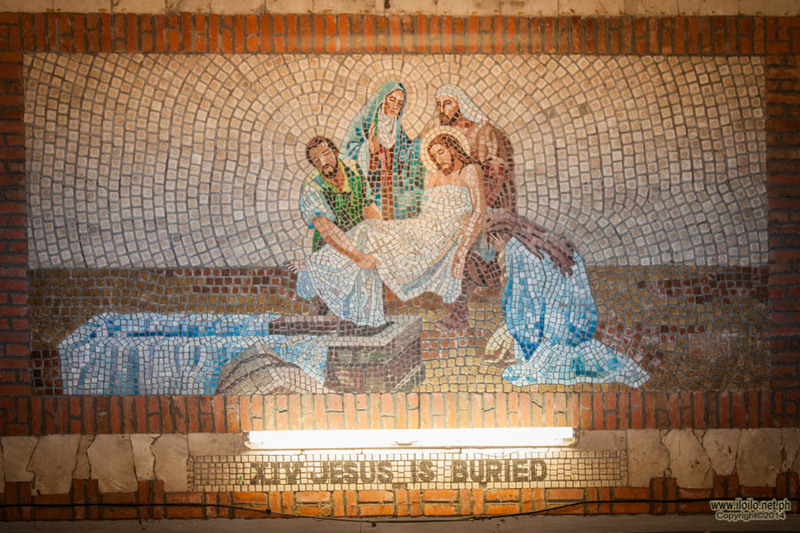 A number of painstakingly mosaics are found around the church – the Stations of the Cross on both sides of the church, the Lady of Fatima and the image of Adam and Eve being banished from the Garden of Eden and a lot more. These mosaics were products of hard labour by local artists. On your right, as soon as you enter the church is a mini grotto, which is a very popular place for adoration of the Child Jesus. Not far from this, is a room where parishioners and visitors light candles and offer short prayers. 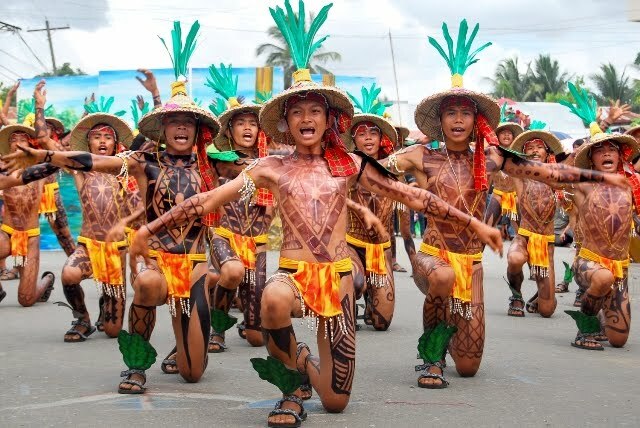 Appreciate art and have a glimpse of the unwavering faith of the Ilonggos, particularly the people of Tigbauan, as you visit the home of their Father.